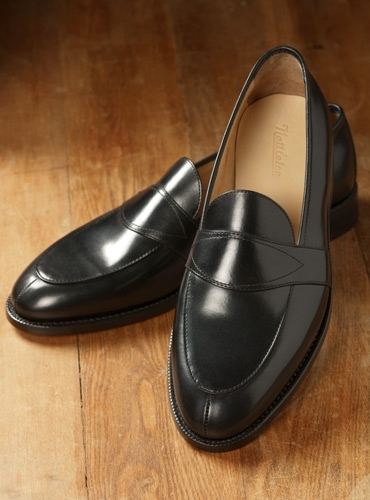 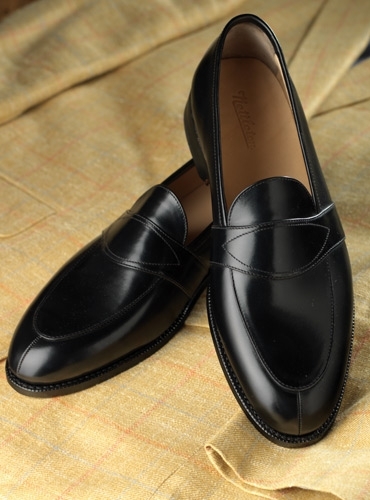 From Nettleton Shoes, this classic loafer in calfskin leather is a handsome addition to any wardrobe. 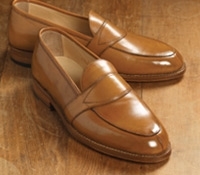 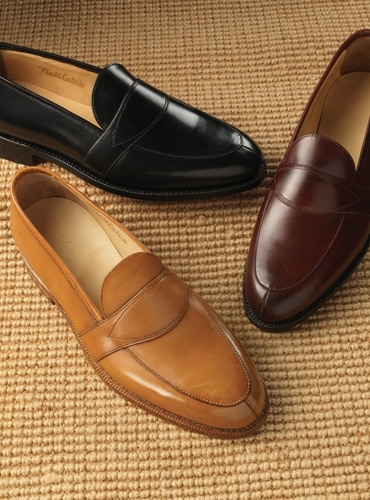 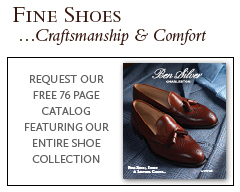 In the early 1930’s Nettleton introduced and patented this style of shoe and coined the word “loafer” to describe it. 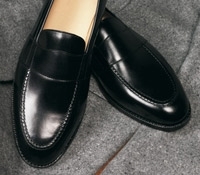 Features Goodyear construction, double row stitching, thick outsoles, buttery soft lining, and minimal seams for additional comfort. 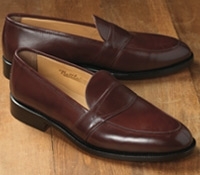 Sizes 8-13, D width. 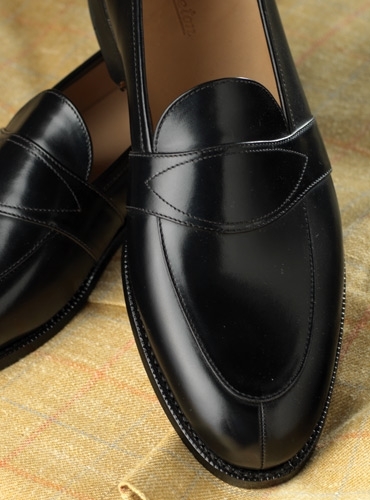 Shown in black. 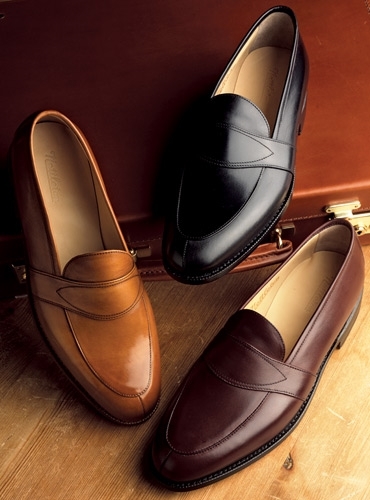 Also available: A-whiskey; B-burgundy.